If you answer Yes to any of these following questions could you please give details. 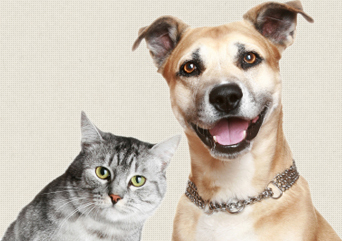 Does your pet have any behavioural Problems? Does he/she have any medical issues? Does your pet have any special dietary requirements? Any further information that you would like us to know? ”I would like to thank you for all the personal care our two boxters Jack and Jamie had each time they stayed with you at the kennels when we were away. We always picked our dogs up clean and they were always happy to see you like family members when we dropped them off. Any dogs put in your kennels will get the very best of care and we rate your kennels as one of the best in Canterbury."